IMPACT RESISTANT SHINGLES — Dynasty Roofing, Inc. When damaging winds and hail arrive, guard your home with the maximum protection of Impact Resistant (IR) shingles. Hail and wind damage cause an average of $8 billion in insurance payouts every year. Today, many consumers are discovering the amazing durability and savings that come from using a durable Class IV roofing product. Protection & Durability – Provides the ultimate resistance against nature’s harsh elements. Savings – Most insurance companies offer a 20-30% discount for using Class IV shingles. 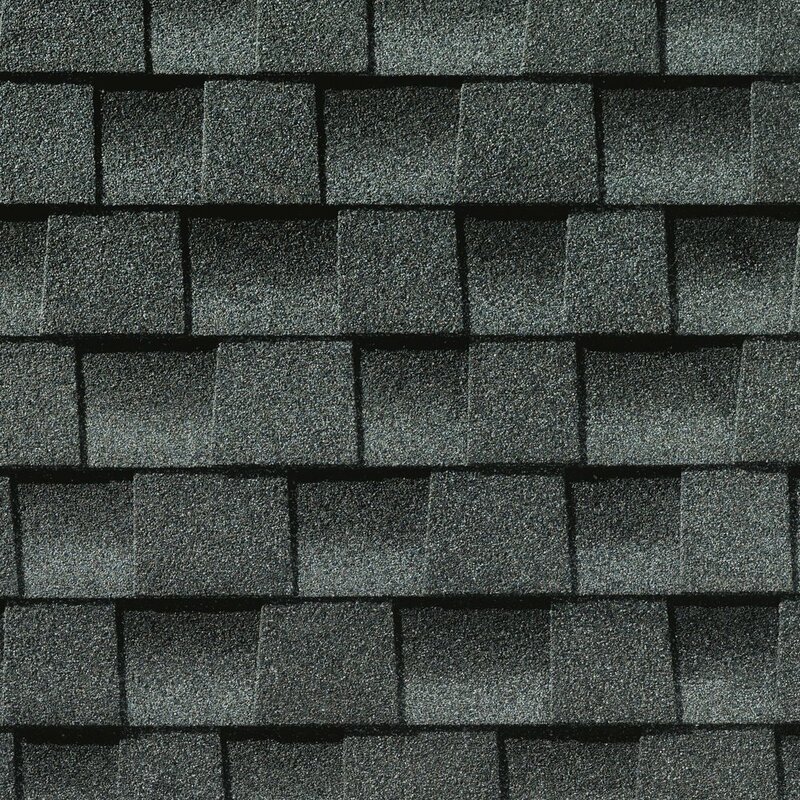 These Impact Resistant shingles are designed to resist damage from impact and high winds. They meet the most stringent standards for (Class IV) Impact Resistance set by Underwriters Laboratories (UL) and Wind Resistance set by UL and the American Society for Testing and Materials (ASTM International).